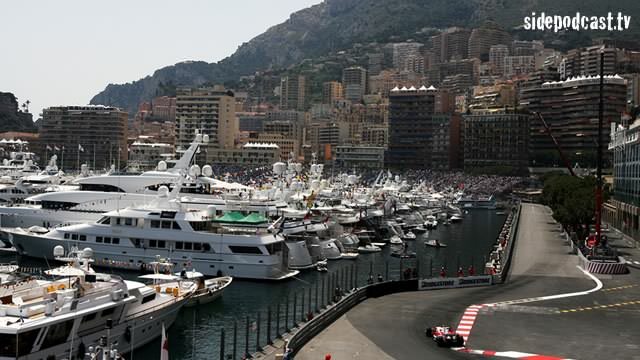 The F1 circus heads to Monaco for the 5th round of the World Championship. 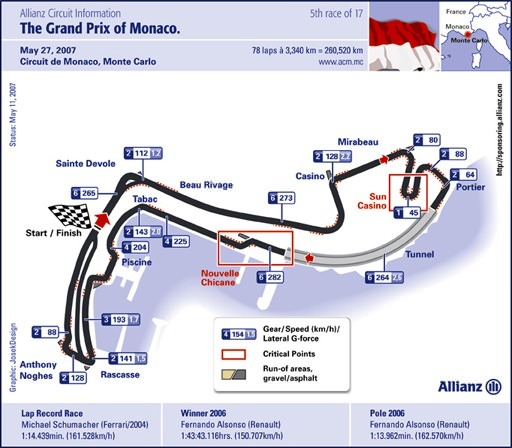 Let Sidepodcast take you on a lap of the Principality, avoiding the Armco barriers and high kerbs as we go. Additionally, we have a look at the new ING Formula 1 Race Index, which is a league table of Formula 1 circuits based on their standing within the season. Four categories are assigned with a ranking between 0 and 100, culminating in an ING Race Index number. Sidepodcast investigates how Monaco stacks up in stunning 3D style. Music comes from music.podshow.com, with special thanks going to Allianz SE and ING Group, for the use of their video footage.